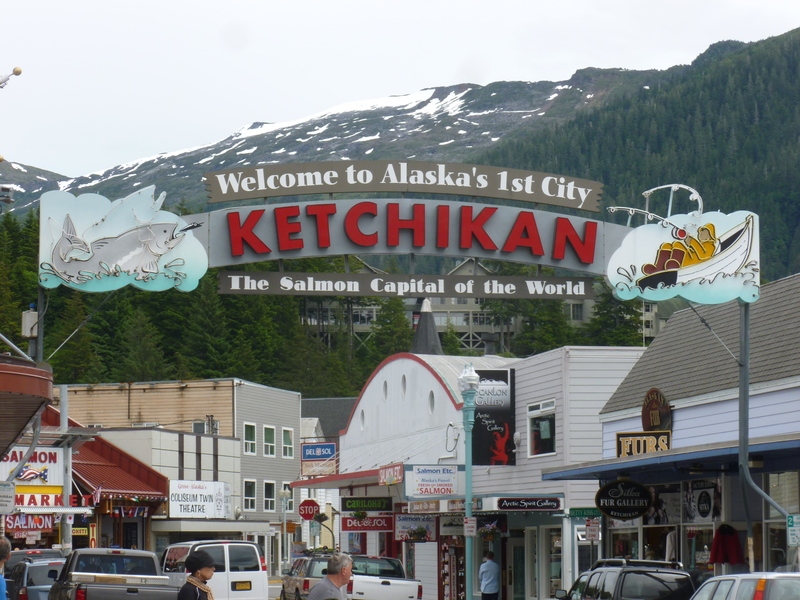 We sailed from Juneau to Ketchikan on the Holland America ship Statendam for the third leg of our Alaska Inside Passage cruise before the final evening voyage from Ketchikan to Vancouver B.C. and the flight home to Portland. Since we were there only a day, we did not have an opportunity to actually visit any of the watering holes although a few looked very interesting. 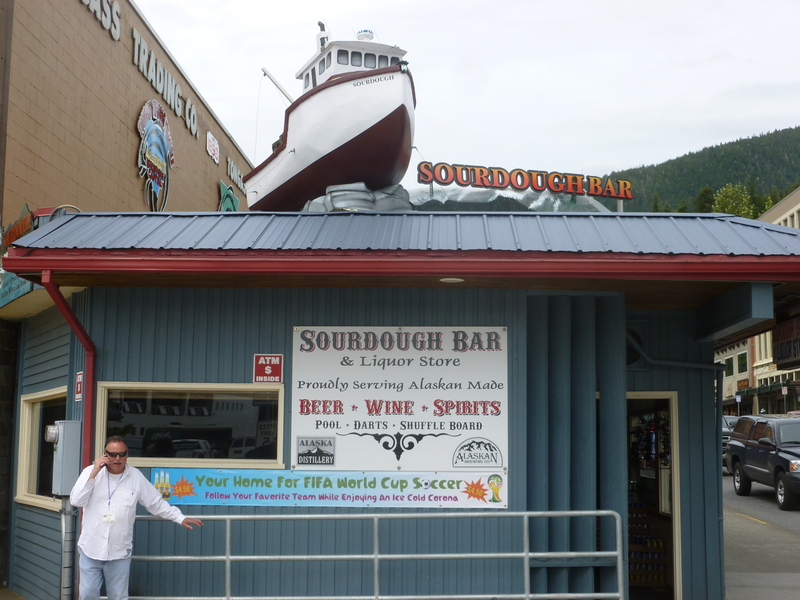 The Sourdough Bar – one of eight in Ketchikan. 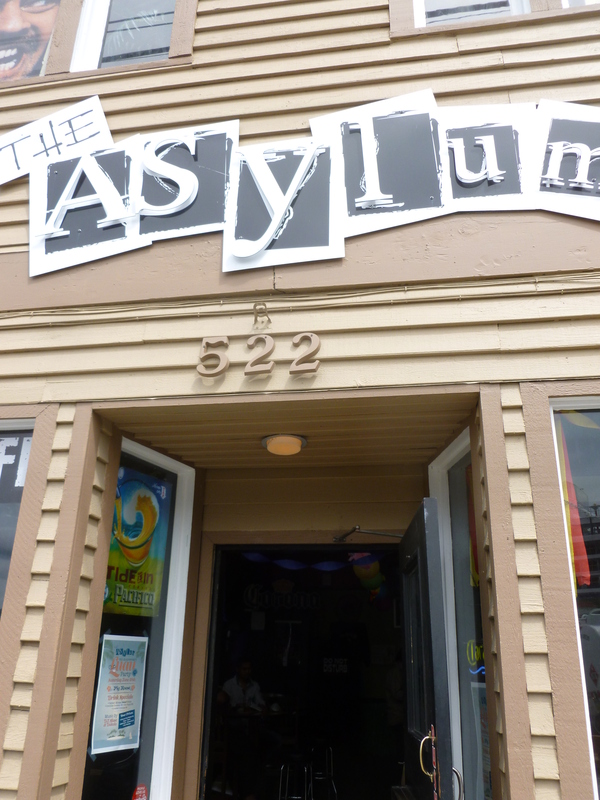 The Sourdough Bar and the 49’er Bar also looked intriguing. And I definitely would have appreciated a brewski before I had my first zip-line adventure in the rain forest about 30 miles outside the city. 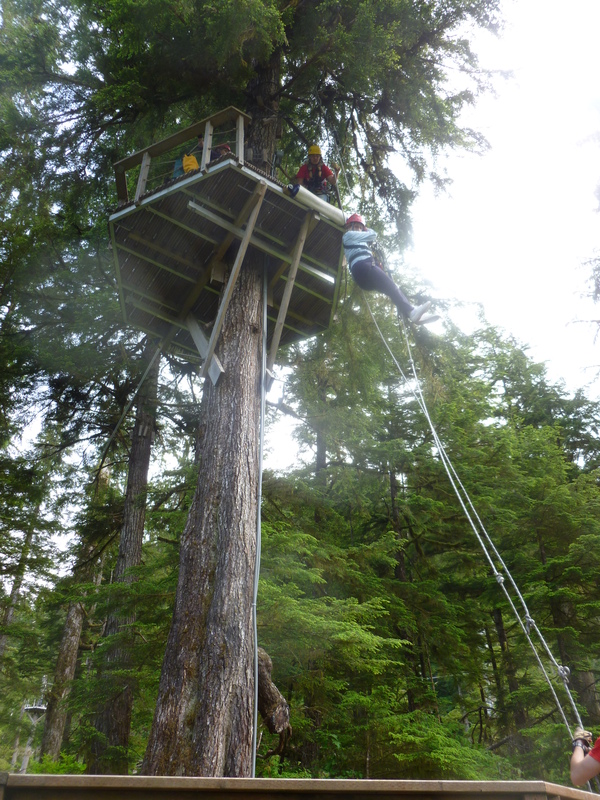 (It was a great experience although I told my personable leader – also named Don – my lawyer friends would have killed me if they had seen the waiver I had to sign before hooking up……. 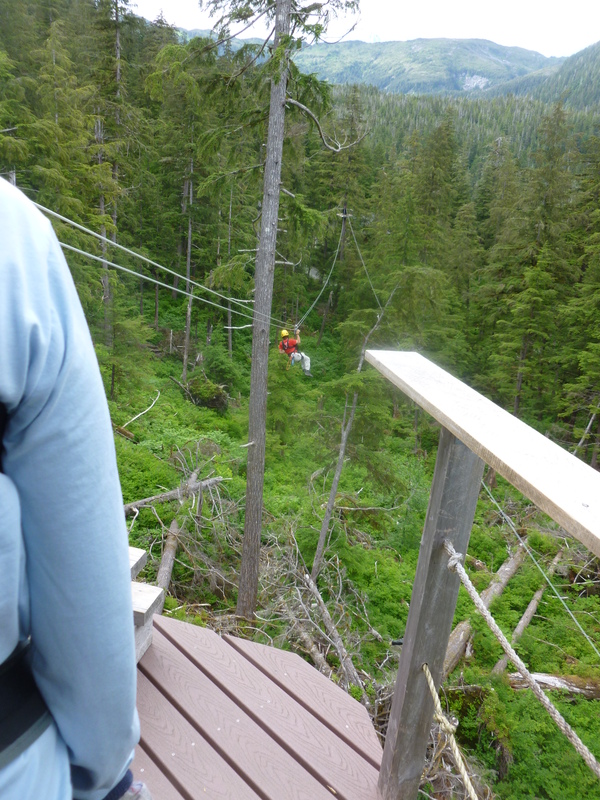 Fortunately, the zip-line went well and we boarded the ship for the last day and one-half cruise to Vancouver BC – then the airplane flight home. Although the Statendam galley cooked for almost 2,000 people (1,250 passengers and 650 crew-members), the food was excellent – great variety and good quality. So how does one enjoy the culinary excellence without gaining too much weight? Daily walks around the quarter-mile deck outside our stateroom. 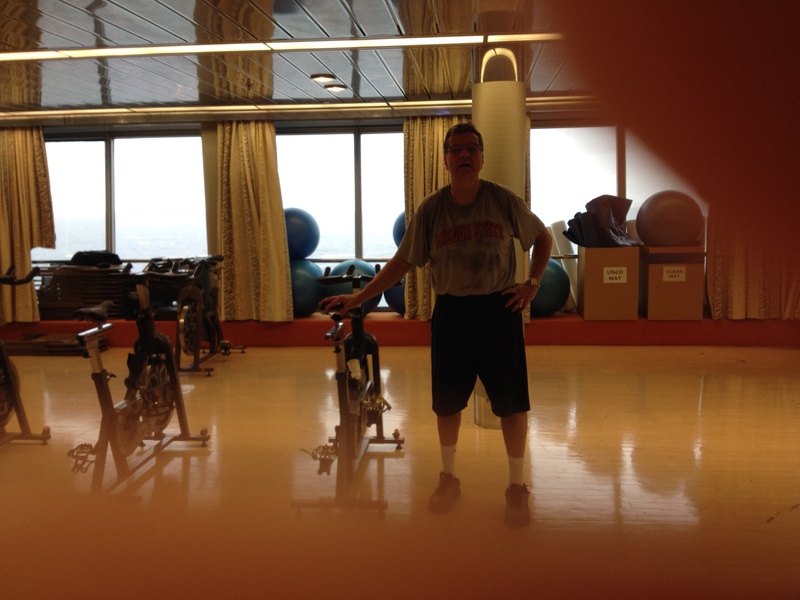 Enrolling in a one-hour morning cycling class led by a very fit Serbian named Adrian – a great young man with high standards and no compassion – who kept us rolling even when the ship was in choppy seas requiring its stabilizers….. I actually lost one pound. 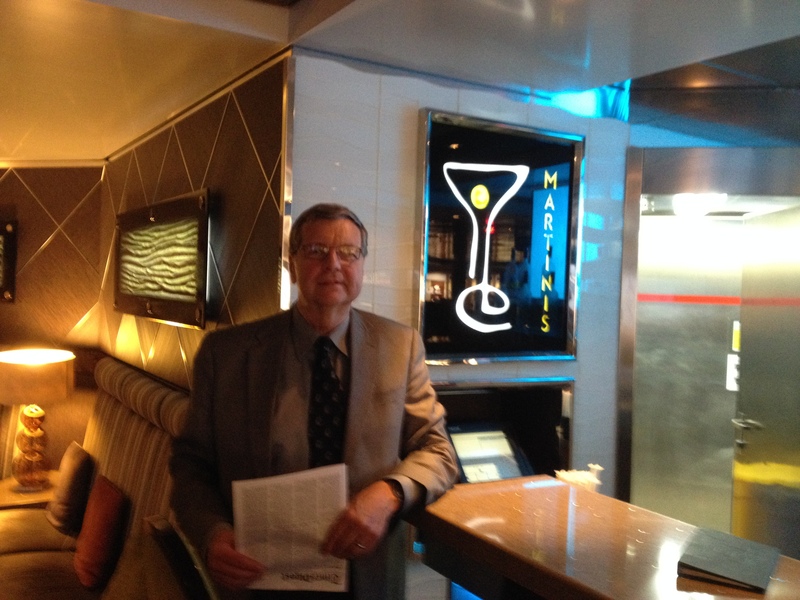 And the lack of draft beer on the Statendam did not prevent me from enjoying an evening libation – the martini bar with cheap $6.99 martinis and a great jazz trio – Neptunes, led by classically trained bass and vocalist, Gerald Benson. 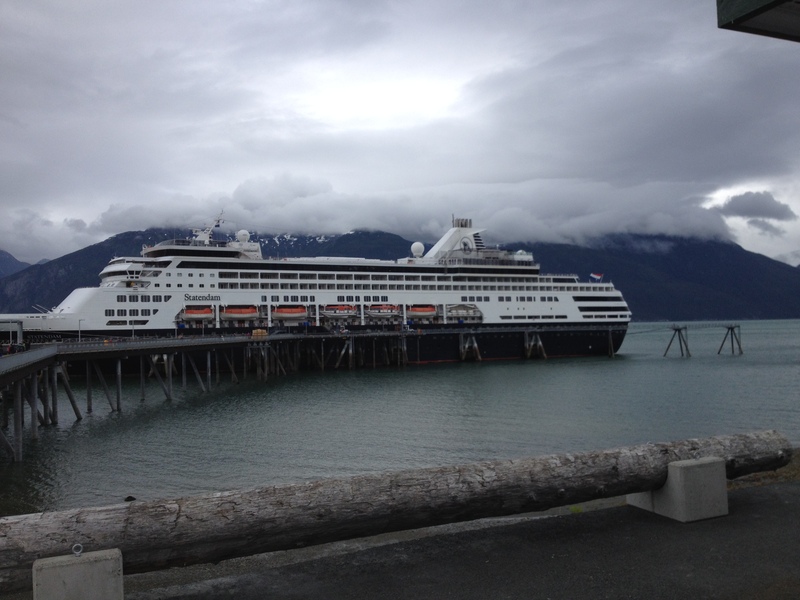 The seven and one-half day cruise from Seward to Vancouver BC with stops at Haines, Juneau and Ketchikan, after our jaunt to Denali National Park was memorable. The voyage covered a total of 1,538 nautical miles (1.15 statute miles per) at average speeds ranging from 9 knots to 19 per hour. 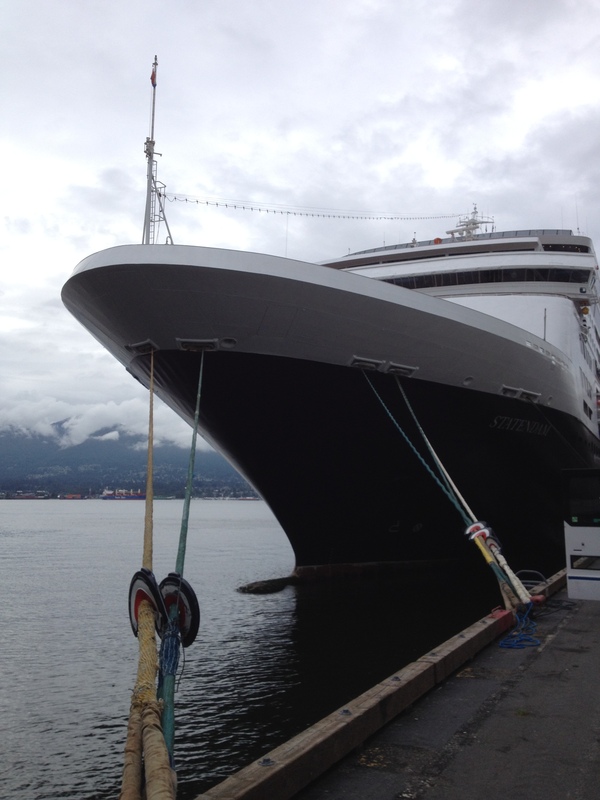 And the Statendam is an impressive vessel – 574 crew members – weighing 56,000 tons (the ship not the crew….) with a length of 719 feet and width of 111 feet. It has five diesel generators consuming 65 tons of diesel fuel per day, and according to HA’s specs, produces 600 tons of potable water daily – 500 tons of which is consumed. Grizzly mom and her cub. 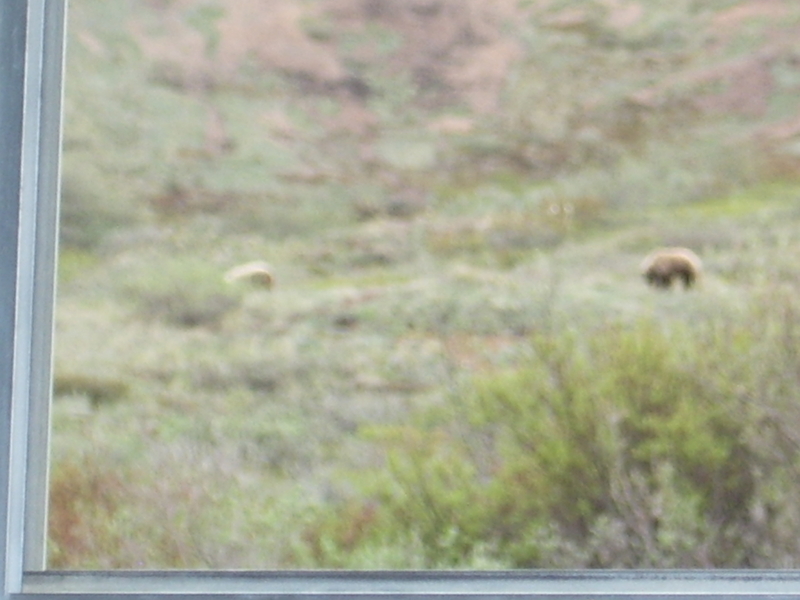 Besides seeing scads of wildlife in Denali (grizzly bear and cub, mountain goats, caribou, moose, fox, whales, eagles). We saw spectacular scenery such as that shown below and backdrops which will spoil us for dinners without views for a long time, went on some great day excursions and visited some cool bars and breweries. 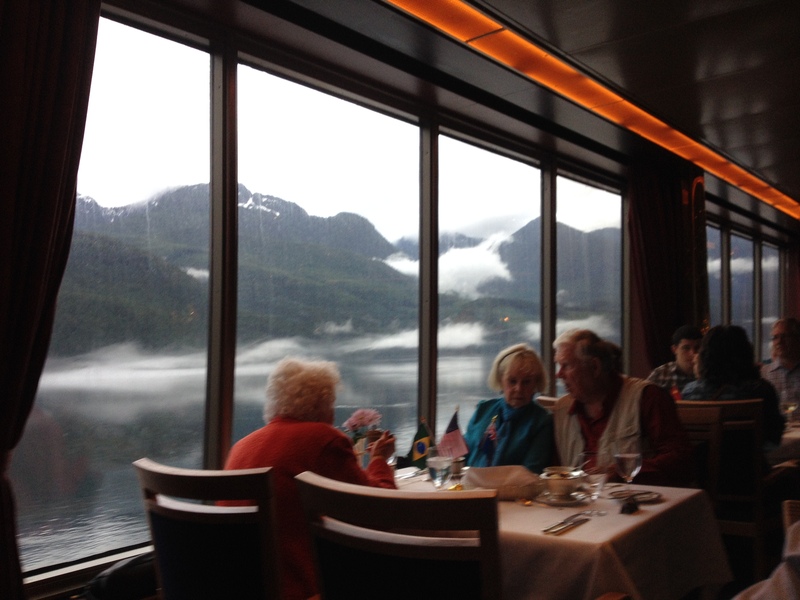 No reservation needed for a window seat at dinner. 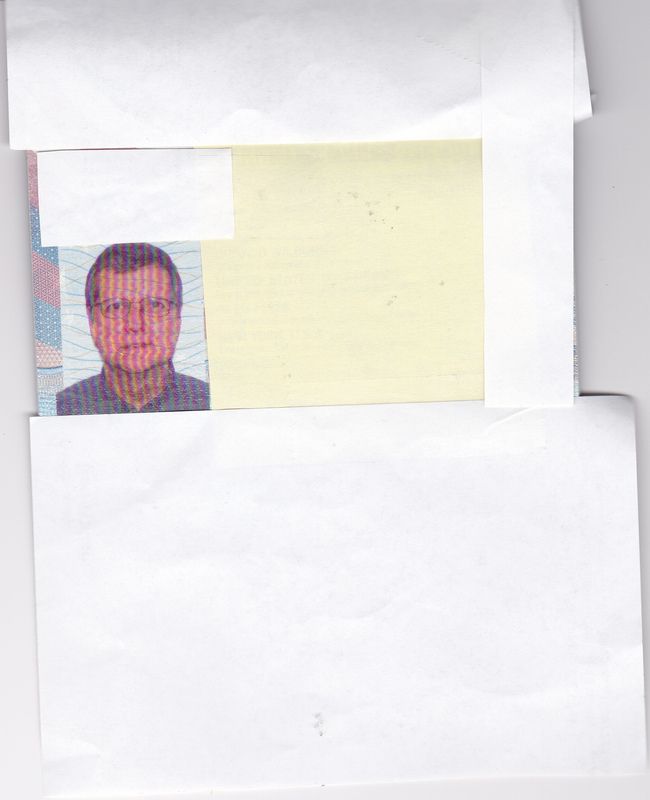 A passport clerk with a sense of humor…..
And to cap off an outstanding cruise, the immigration clerk in Vancouver B.C. complimented me on my passport photo, indicating a great sense of humor. 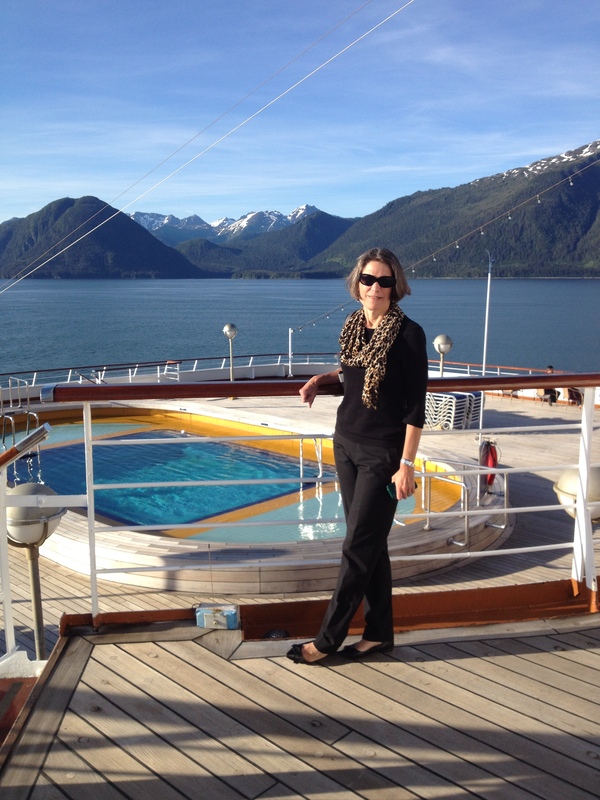 Beautiful scenery in every sense of the word…..
My wife rejected my proposal to commit to a January tour of the Panama Canal allowing us to take advantage of Holland America Cruise’s $200 discount on future cruises if a commitment was made before debarking! 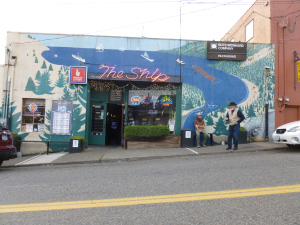 That voyage does not appear to be in the cards, so I guess Thebeerchaser will get his vicarious thrills until the next cruise at one of his favorite bars – close to home in Multnomah Village – The Ship Tavern (reviewed by Thebeerchaser in December 2012). 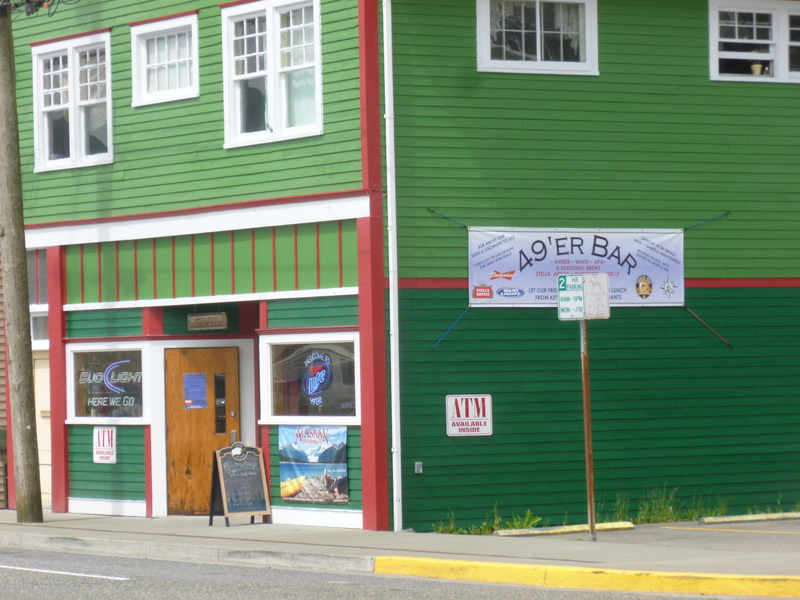 This entry was posted in Bars Outside of Portland, Uncategorized and tagged 49'er Bar Ketchikan, Alaska Inside Passage, Asylum Bar Ketchikan, Denali National Park, Gerald Benson Neptunes vocalist, Holland America ship Statendam, The Neptunes jazz trio, The Ship Tavern in Multnomah.Alaska Beer Cruises, The Sourdough Bar Ketchikan by thebeerchaser. Bookmark the permalink. A great travelogue, Dirt. 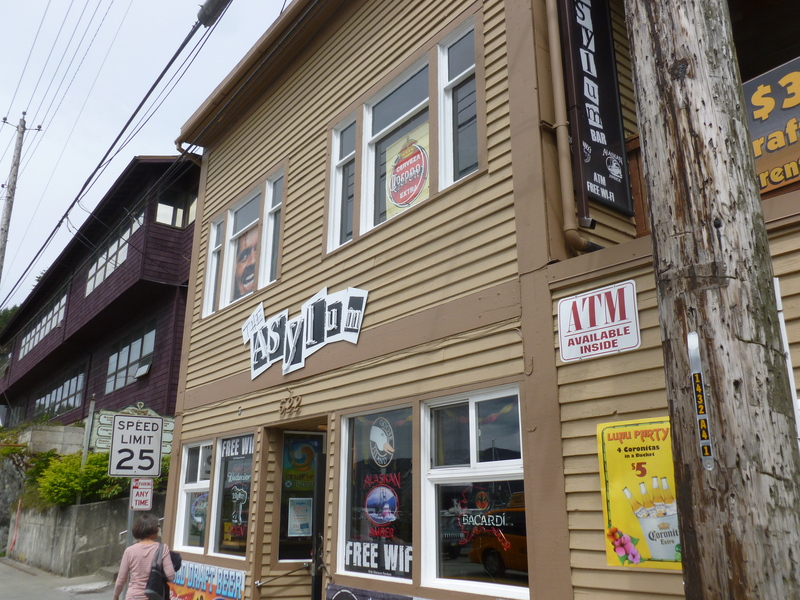 And I know you know that some of my favorite cruises have been on The Ship Tavern. Long may she float!! And Molly, when you come back to Portland from the Red Rock Country on a visit, we have to raise a mug there – and eat some peanuts and then throw the shells on the floor….